Trimark is the leading California Independent System Operator (CAISO) meter and RIG provider and has the largest team of meter technicians and CAISO-certified meter inspectors. 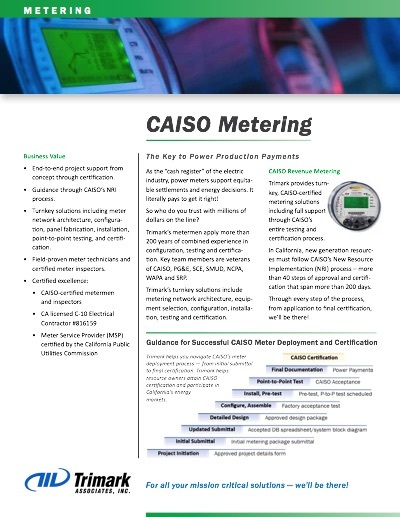 We’ve been there from the very beginning with CAISO, developing and implementing metering solutions that address even the most complex environments and changing market needs. Trimark’s operations team has a deep understanding of CAISO operational processes and works hand-in-hand with CAISO engineering and operations staff, helping them understand the evolving market challenges and how to address them. Trimark’s metering team includes field-proven experts, metering scheme architects, and project managers. We’ll be there to help you meet your commercial operations date and maintain compliance in the future. Trimark removes worry and guesswork from the meter-approval process. Trimark’s revenue metering solutions include consulting, equipment and field support. We help you design your metering architecture and communication network, select meter equipment, configure meters, fabricate panels, install meters in the field, conduct point-to-point testing, and conduct independent certification. After installation, we continue our support with automatic meter reading, meter re-certification, meter data management services, and maintenance services. Over the past two years, PCWA has undergone a transition from having all communications to CAISO going through PG&E’s communication system to having a direct connection to CAISO. This has involved replacing, programming, and commissioning all CAISO meters at five Powerhouses. Trimark has been instrumental in making this process possible. From project management to the field work of the installations, Trimark has made the entire process very streamlined. Trimark’s experience and expertise in dealing will all levels of the NRI process to install and certify new meters has been invaluable for PCWA to complete this transition. 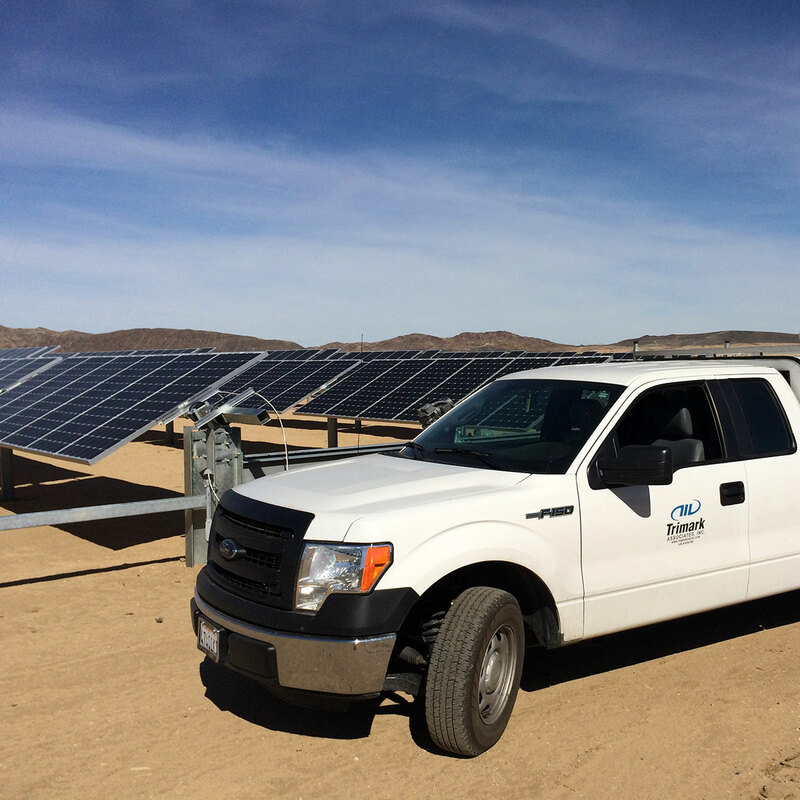 Trimark replaced the CAISO-certified revenue metering for each of the sites with the three separate resource owners. All four sites communicate through peer-to-peer functioning. 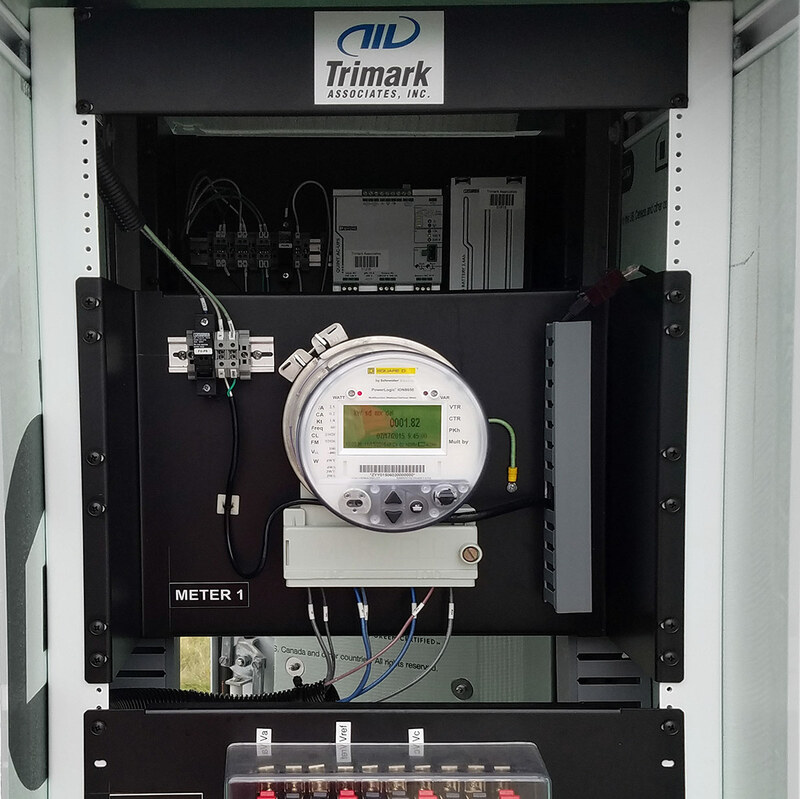 Trimark worked with a third party programmer to program and install main and back-up meters at each of the wind sites. Trimark delivered CAISO-certified revenue metering for each of the hydro houses listed above with PCWA. MiddleFork Powerhouse has peer-to-peer metering functionality as it reads meters from both line 2 and line 2 main and back-up meters. Trimark worked with the third party programmer to program and install main and back-up meters at each of the hydro houses. Having been through the CAISO bucket process with Trimark, we wouldn’t consider taking on the challenge ourselves. The resources Trimark brings to bear, coupled with their knowledge base of regulatory requirements, makes them an invaluable partner.